Accessible through one of the four apartments that surrounds it, Lower Ambalipura lake is a thing of beauty. A short stroll around the lake shows what it has to offer – herbs, fruit-bearing trees, a grassy wetland and the sight of birds inhabiting the island. It is quiet, save for the calls of the birds, and the wind rustling through the leaves of plants that line the walkway. Lower Ambalipura lake is a seven-acre lake in Haralur, surrounded by four apartments- Mantri Flora, Trinity Acres and Woods, SJR Redwood and SJR Park Vista. It is maintained by MAPSAS (Mahadevpura Parisara Samrakshane Mattu Abhivrudhi Samiti), a Trust formed by residents in the neighbourhood. In addition to Lower Ambalipura lake, MAPSAS maintains Kaikondrahalli lake, Kasavanahalli lake and Sowl kere. The Trust raises funds for lake maintenance through donations from citizens and corporates. Shubha Ramachandran, a Water Sustainability Consultant with Biome Environmental Solutions and a core volunteer with MAPSAS, has been staying in an apartment overlooking Lower Ambalipura lake since 2005. Back then, the lake was unrecognisable – overgrown with weeds, contaminated with sewage and choked by silt. 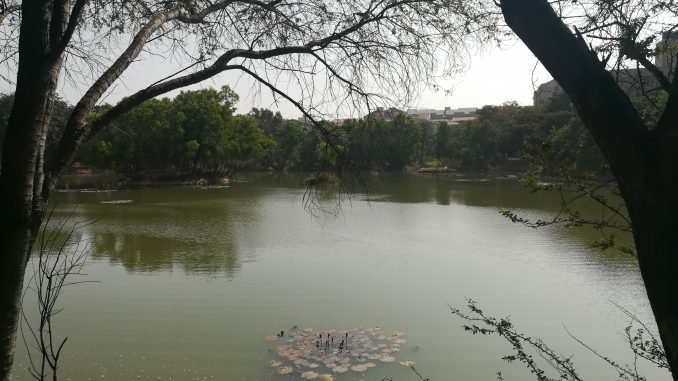 About a decade ago, the High Court issued a directive to the BBMP to restore forty lakes. 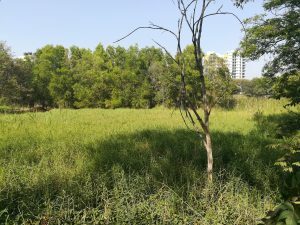 Rajesh Rao, the Founder Trustee of MAPSAS, then encouraged BBMP to consider Lower Ambalipura lake for restoration, since the Palike had sufficient funds to restore a small lake as this. BBMP agreed, and the restoration was done between 2008 and 2009, at the cost of Rs 56 lakhs. “The lake was desilted, excess vegetation on its surface was removed, and a walkway was constructed around it. Stone pitching was done on the sides of the lake and its bund,” said Shubha. The de-weeding process took long as there were snakes and leeches in the grass, and many labourers quit work for fear of getting bitten. 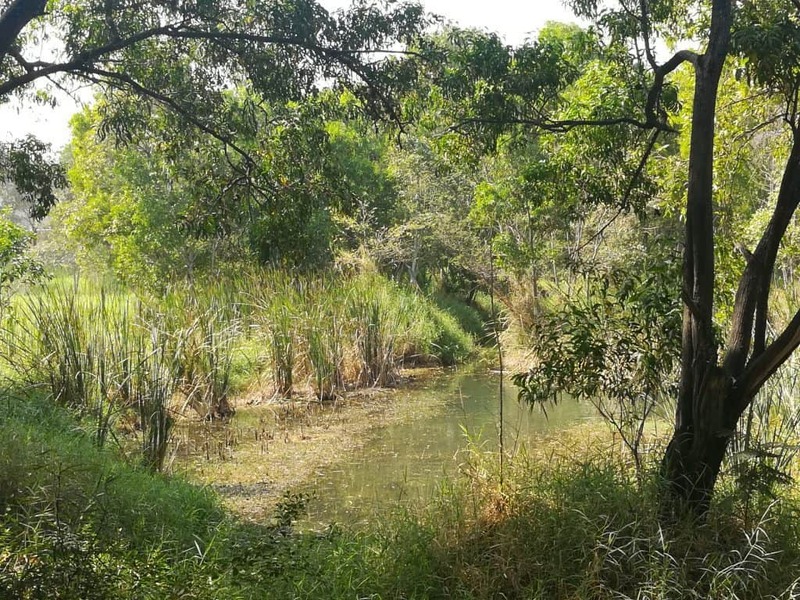 The lake now has a wetland system to maintain water quality and to control the amount of nutrients in the water, since excess nutrients can lead to an explosion in aquatic weeds and algae. Besides this, the wetland serves as a habitat for various fauna. In January 2014, MAPSAS signed an MoU (Memorandum of Understanding) with the BBMP, taking over lake maintenance. MAPSAS has appointed a gardener, Seenappa, to clean the walkway and to pull out weeds growing in the lake. Seenappa maintains the greenery around the lake, including medicinal plants and fruit trees. He is at the lake from 9.30 am to 5 pm, and has knowledge of the lake’s flora and fauna. He also ensures that people do not fish at the lake without permission. Residents of the surrounding apartments also do their best to support the lake. For example, a patch of the medicinal Brahmi plant is being cultivated here by the initiative of a resident of Mantri Flora, says Shubha. Four volunteers, representing each of the apartments surrounding the lake, have a WhatsApp group to discuss lake maintenance as well. “Currently, maintenance of the lake is highly dependent on the money raised by MAPSAS. But it is overall a fairly easy lake to manage, given its small size and decent health. We do not have issues with sewage inflow or encroachments, as is common with other lakes,” says Shubha. The inlets carry only rainwater and not sewage, which is apparent from the lake’s water quality. “However, on occasion, there is basement seepage since the area is low-lying, so some drain water may enter the lake. But it is redirected through the sewage diversion lines to prevent sewage from contaminating the lake,” she said. Currently, there is no direct access from the main road to this lake. “We have asked apartments around the lake to open their gates to public during walking hours at the lake. 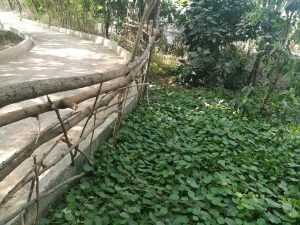 Residents around Haralur do come to the lake through apartment gates,” said an official at the BBMP Lakes Department, on condition of anonymity. A direct path connecting the lake to the main road can be built, but there have been no concrete plans to implement this yet. 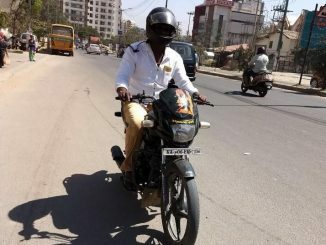 “There is a storm water drain connecting Lower Ambalipura lake to Iblur lake, across Sarjapur main road. Slabs can be laid over this drain to create a direct path from the lake to the road. But this would come under the purview of BBMP’s Storm Water Drain department,” said the official. 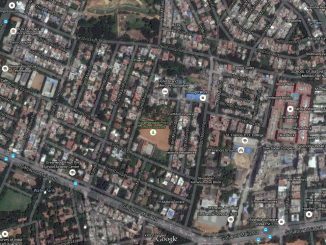 For the past two months, residents of Koramangala 3rd Block have seen a marked increase in traffic through their neighbourhood. A citizen shares how it has impacted their lives. The first KIPSTA cup football tournament in the city saw participants shadowing the World cup matches, with a lively finals, this last Sunday.